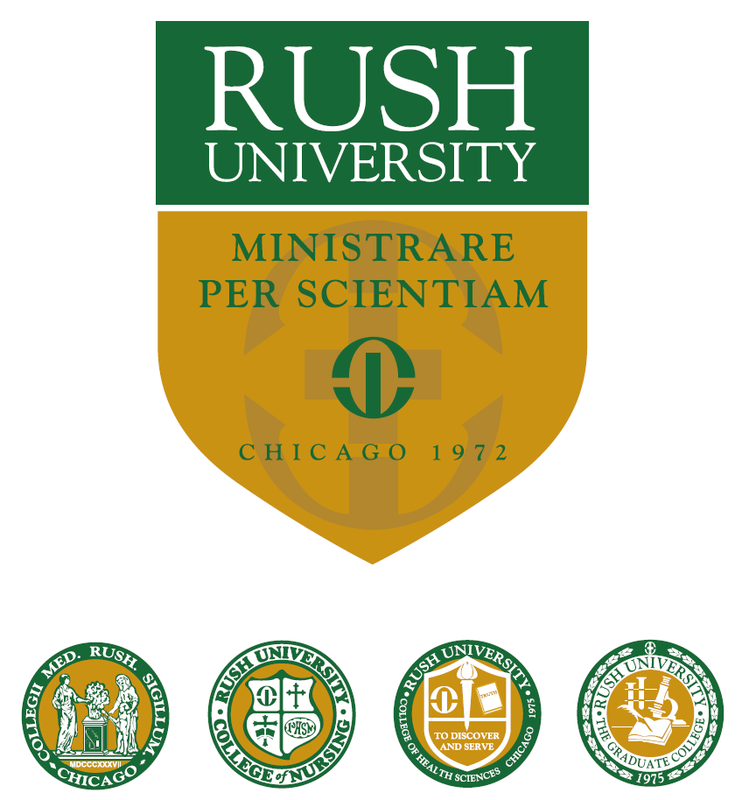 The Rush University Catalog is published as a guide for the faculty and students of Rush University. The University reserves the right to add, amend, delete or deviate from any specifications herein at any time and to apply such changes to registered and accepted students. Policies as stated in the catalog supersede policies in departmental student handbooks. Students are responsible for reading the catalog and acquainting themselves with the University policies and regulations to which they are required to adhere. Additionally, students are responsible for knowing the degree requirements relevant to their majors and for enrolling in the courses satisfying those requirements. Rush University believes the information contained herein is accurate as of August 30, 2018.